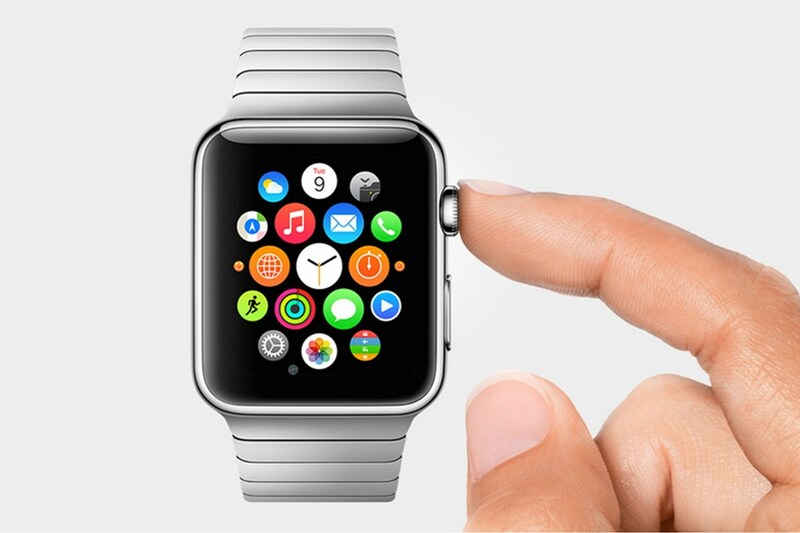 On Monday (9th March), Apple announced the release of Apple Watch- its latest mhealth wearable technology gadget. It also introduced game changing research apps and platforms for physicians and medical researchers. But the pearl in the crown was their ResearchKit- a platform designed to collect medical data, which would mostly be used by medical researchers on patients. I read mixed reviews already, regarding the iWatch as it was expected to be something extraordinary. As it happens quite often though, the expectations exceeded the end product which brought disappointment to many of Apple’s loyal customers. Don’t take me wrong, Apple is a major player on the technology market- probably the most successful and innovative out there. However, the mhealth market is slightly different. Nowadays, when everyone is trying to come up with a revolutionary solution for health management, vital signs monitoring etc. starting from technology giants such as Google and Samsung, it is really difficult to be way ahead the others. Almost every major player in the technology sector is focused on revolutionising the mhealth industry with an extraordinary achievement so this makes it very difficult for a particular company to shine. Apple has always been miles away before everyone else when it comes to technology and innovation but not on the mobile health market. There, they all have an equal start. Apple Watch is just another technology gadget (a really good one, of course) that does not surprise with any special features. The ResearchKit on the other hand, is another story. 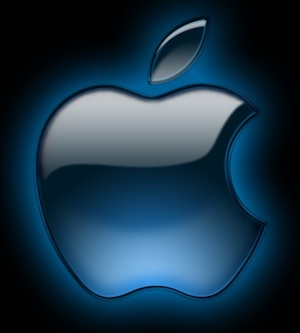 This is what can lift Apple off back to the space way ahead the others. Now this really is a revolutionary achievement that has the potential to grow into something very big. The platform is designed to let medical researchers create iPhone apps for their studies that will help them recruit participants. Everyone who has done research or study knows that recruiting participants is one of the most difficult parts, especially for medical studies. 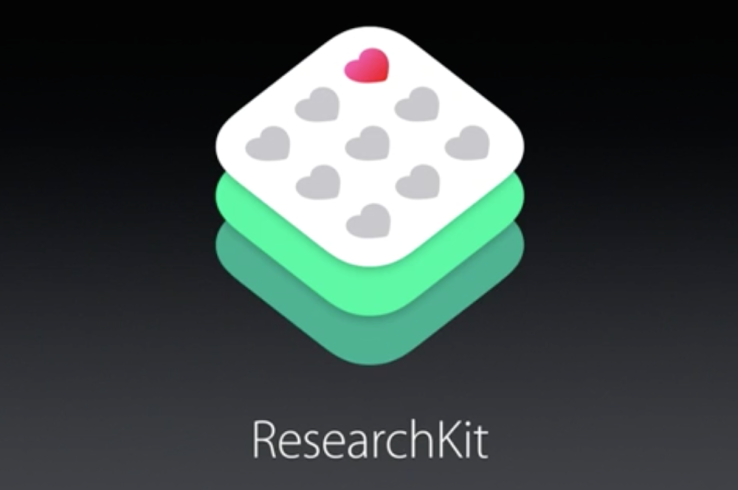 In this sense, the ResearchKit sounds very promising. In conclusion, I can say that revolutionising the medical sector with any type of technology is very complicated and the ones who have achieved it are but a few. Only time will show if Apple will become one of them. Could you believe Photoshop has turned 25 this year? This is a quarter of a century! This incredible Adobe product that literally performs miracles is celebrating its 25th birthday indeed (It’s older than me!). I read recently on the web that Photoshop’s actually turning 35, it just looks 25. But leaving all jokes aside, let’s have a look at what’s so special about Photoshop. Adobe has many products but somehow Photoshop is the most popular amongst them. Of course Acrobat and Reader are the most commercial and used ones but Photoshop is the pearl in the crown. 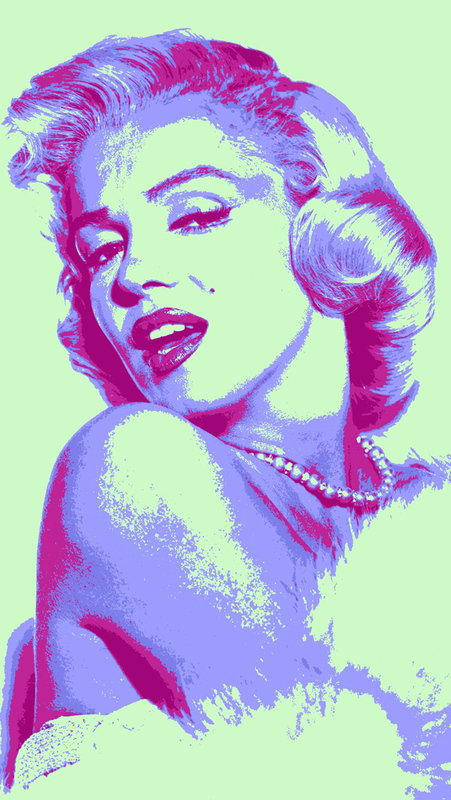 I personally love Photoshop and have done a few things on it. But the thing is it’s so complicated that you can’t just spend 5 minutes on it and be done. I always find myself spending whole days on Photoshop, especially if I want to create something special. It’s perfect for everything- from photo editing to web design. One of the greatest characters in movies such as Shrek, Avatar and How to Train Your Dragon have been created with a lot of help from Photoshop. Originally, Photoshop’s name was Display when it was created in 1988 by Thomas and John Knoll. Later on it was bought by Adobe and released as Photoshop 1.0 in February 1990 for Macintosh. Since then it’s become celebrities’ best friend and photographers’ loyal ally. But Photoshop is much more than a photo manipulation software. One can use it for desktop publishing, fashion photography, movie production, website design, mobile app creation and now 3D Printing and so many other things. Well, it’s true it’s a very complicated programme but this is where Photoshop’s best friend- YouTube- comes to help. The video sharing platform is full of tutorials showing you basic stuff such as ‘How to cut out images’ as well as very complicated magic such as advanced photo manipulation techniques. No matter what you are using Photoshop for, it will never let you down. It’s also very addictive so be careful. In conclusion, what else can I say but Happy Birthday Photoshop! May you continue bringing magic into our lives for many more years to come! 1) Marketing will shift from globalisation to personalisation– This prediction was made by Forbes, suggesting that the world is more connected than ever through technology and yet marketing is becoming more and more rationalised and personalised. Marketers are doing their best to be individuals and innovators in order to satisfy their customers’ needs. Here is a thought I really like- Personalisation is not a trend, it is a marketing tsunami which will transform the way we manage global brands. 2) More companies will embrace marketing automation– Marketing automation has become a leading trend in marketing technology in the recent years, growing in popularity. 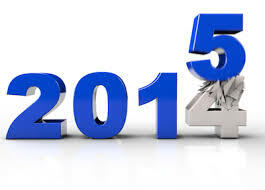 And 2015 will not be an exception. 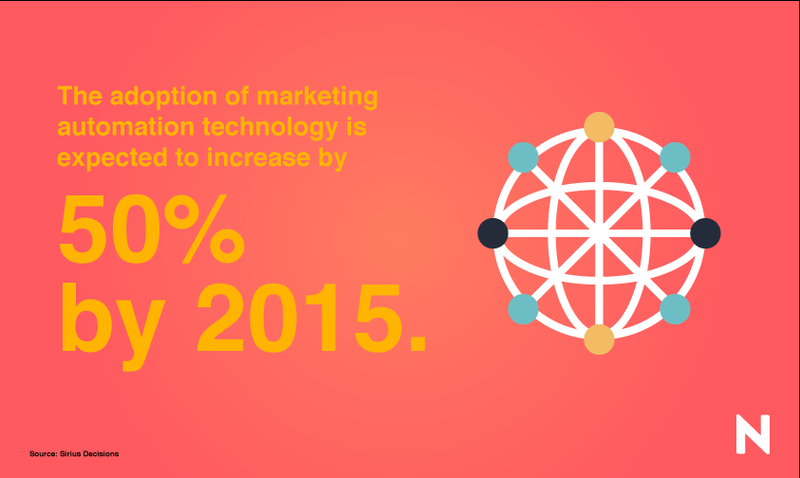 A study by SiriusDecisions predicts that marketing automation technology will increase by 50 per cent in 2015. 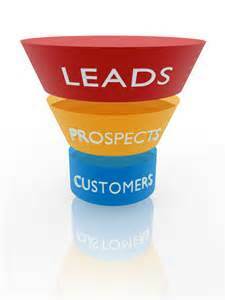 3) Social media will play a very active role in lead generation– SocialMediaToday states social media is no longer the new kid in the block and I have to admit this cannot be said in a better way. Most companies nowadays recognise the huge amount of benefits it offers and those who are smart enough are already making a good use of them. In 2015, social media platforms will continue to mature which will improve real-time technology marketing and direct customer interaction. 4) Tech will find itself in the world of public relations– This is a prediction which I believe is quite about time to happen. The PR industry should start taking advantage of technology as other industries already have. Innovation is in the core of public relations and what else is technology if not innovation? After all, PR is no longer just picking up the phone and trying to get your story published. 5) Content marketing will be bigger than ever– This prediction isn’t a surprise at all, taking into consideration the fact that according to B2B Marketing Benchmarks report, 93 per cent of B2B marketers said they were using content marketing in 2014 and 42 per cent of them said their strategy was effective. As the borders between content marketing, social media and SEO will get more and more blurred in 2015, they will continue to co-exist as separate but intertwined disciplines that rely on each other for success. So the marketing crystal ball has spoken. Please state your favourite marketing technology predictions it made in the comments section below and let’s see if they come true in the new year. Marketing intelligence is becoming an integral part of business and organisational growth; it’s a synonym of success. As a marketing intelligence tool, Marketing Automation (MA) is growing its popularity on the B2B market and it is expected to increase its revenue by 60 per cent in 2014. The benefits of MA have been evangelised for years by many practitioners, but it is now that more and more marketers are recognising the wide number of opportunities it provides. Not so long ago quantity and quality could not exist in the same marketing plan; it was either one or the other. Not anymore – Marketing Automation allows you to reach a big quantity of your most qualitative prospects. This way it not only increases your marketing budget but also saves you time by making the processes, which would otherwise have been performed manually, much more efficient. As you can see MA is scoring 5 out of 5, and this is just the beginning.